What comes to mind when you think of the average college student? Unprepared, forgetful and broke, perhaps? Many of the problems we face can be fixed by a $0.59 fruit. The lemon is not just a citrus-y garnish for your thirsty Thursday rum and coke: it’s a disinfectant, makeover essential and handy stain remover. 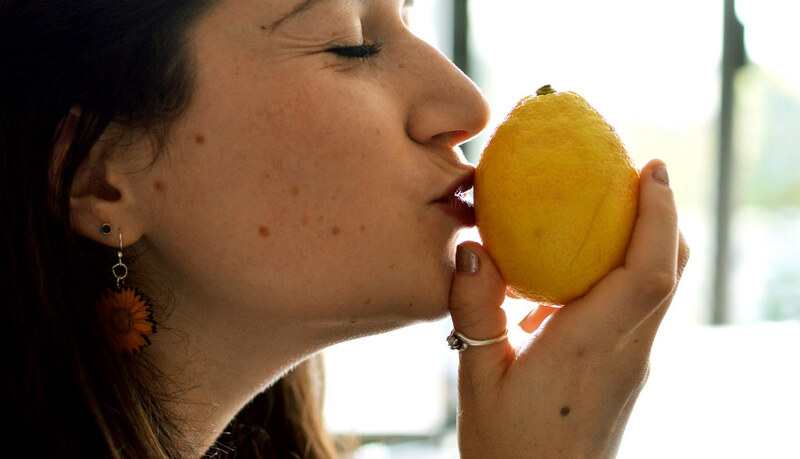 So next time life gives you lemons, give one of these nifty tips a try. Forgot the Tide to Go? 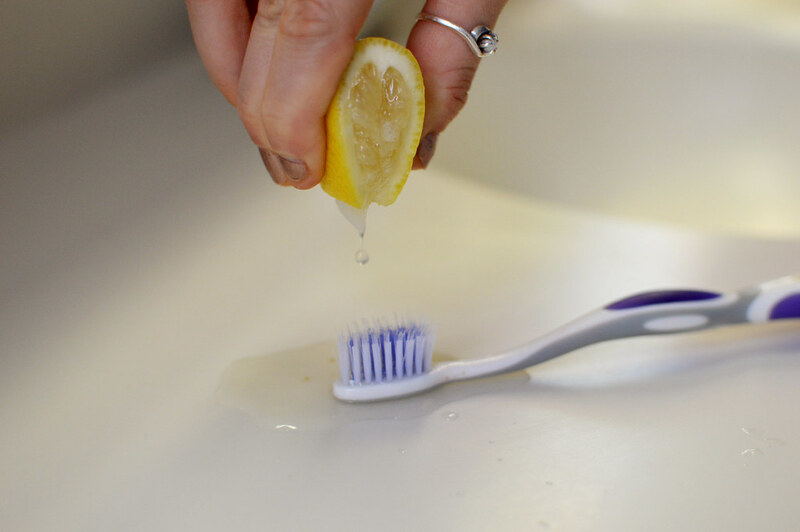 Scrub your stains with equal part lemon juice and water. 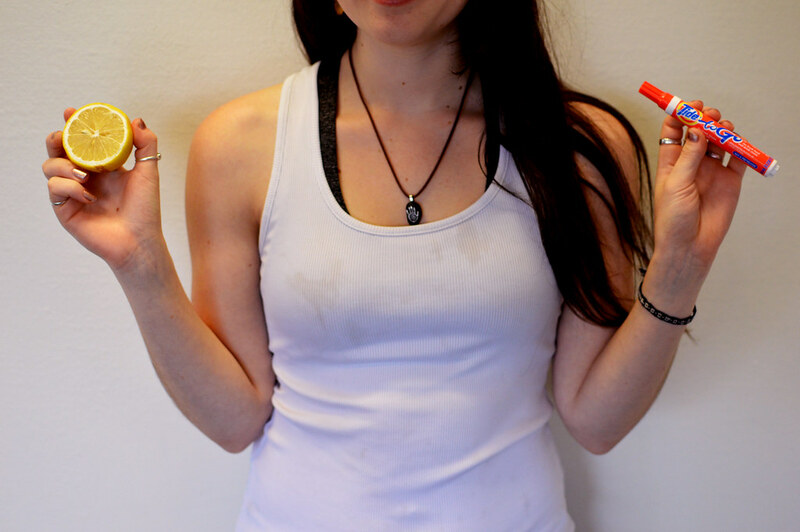 Your shirts will look fresh and your pit stains won’t smell! Keep Your Room Smelling Clean! You know when, about halfway through the year, your garbage begins to stink even though you’ve sprayed it with Febreeze or perfume a hundred times? Next time you have a lemon, save the peels and put them in the bottom of your trash. It will be odor-free in minutes! Switch out the peels every two weeks or so for the best results. If you’re like me, you spend way too much money on off-campus eating to retain a hair-care budget. 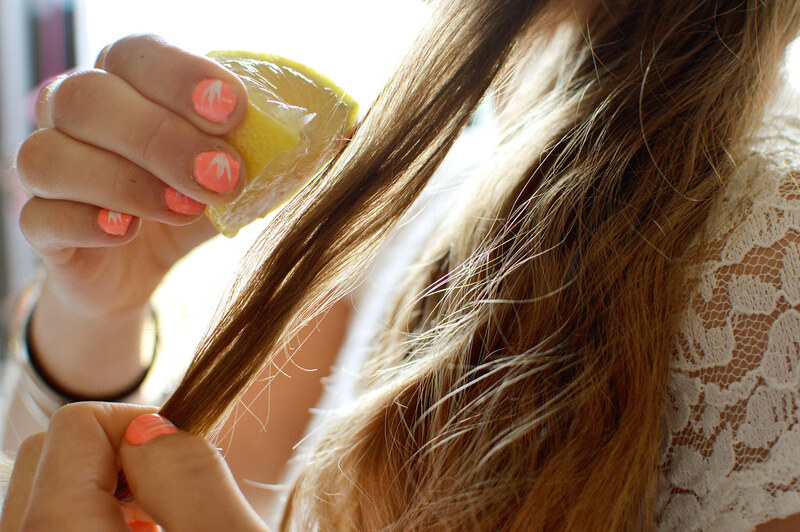 Add ¼ cup lemon juice to ¾ cup water and rinse your hair with the mixture. Then, either blow-dry your hair or sit in the sun for about an hour (and don’t forget sunscreen). After a few washes your new blonde highlights should start to appear. Unfortunately, in college, proper facial and nail care is difficult to afford. Zap zits naturally by dabbing lemon juice on blackheads. Naturally exfoliate your face by washing with lemon juice. For nails, add ½ cup of lemon juice to 1 cup warm water and soak your fingertips for 5 minutes. Lemons also brighten skin because they are rich in vitamin C.
You never thought you would need a first-aid kit in college, until you tried dancing on your roommate’s bed, fell off, and wound up with a giant cut on your leg. 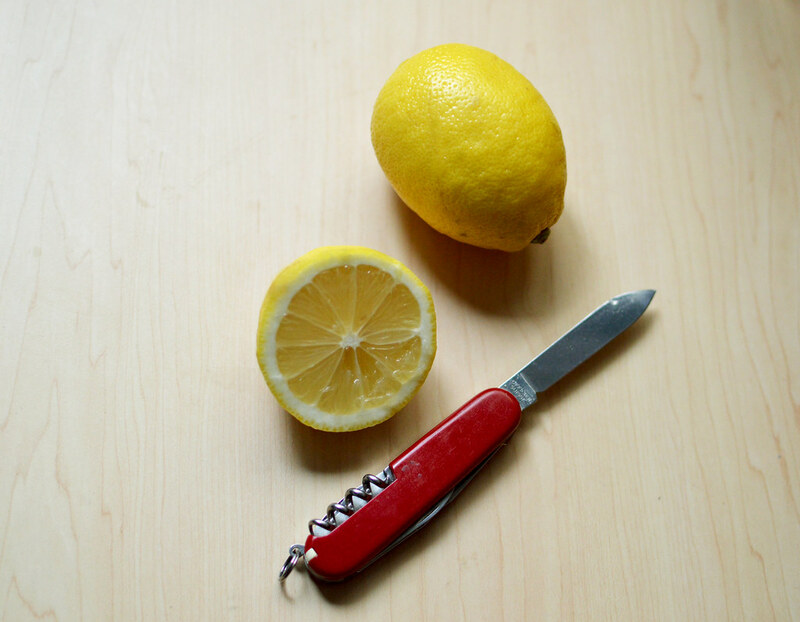 And maybe you don’t need one; simply squeeze lemon juice on to the cut to stop the bleeding and disinfect it. Although we all hate to admit it, many people struggle with bad breath, and it’s most embarrassing when in public or on a date. Drinking a cup of lemon juice at room temperature in the morning can help remedy this. Don’t worry about the acidity of lemons and its effect on your teeth; you would have to drink a huge amount of concentrated juice before it became an issue. Yellow jacket season is still going strong. If you’re stung, leave the stinger in your skin and massage a few drops of lemon mixed with honey around the area to reduce irritation. Haven’t been stung or bitten yet? Keep it that way; mix about 20 drops of lemon juice in a cup of water and spritz where desired to ward off bugs. Drink a cup of lemon water the morning after a night out with friends to filter out alcohol and other bile buildup in your liver. This habit helps promote a healthy lifestyle and prevents your organ system from shutting down. Let’s face it, we live in Rochester and the weather is bound to get you down every once and a while. 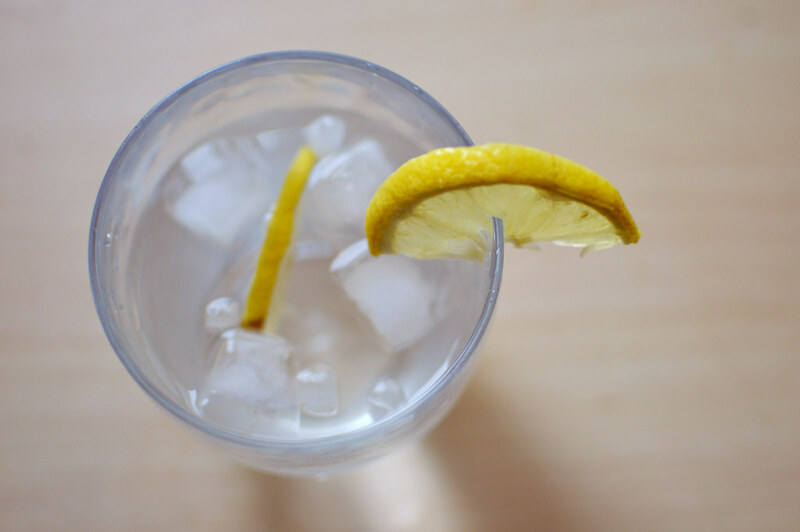 Lemon water can be used to pump up your mood while treating depression, anxiety and stress. The lack of Vitamin D in the winter is known to cause gloominess among college students.